Biofilms are complex habitats of microorganisms on human skin. Microbes can hide inside the protective matrix of biofilms, where they have a reduced vulnerability to antimicrobial agents. This fact challenges the cosmetic industry to identify selective biofilm balancers, which specifically weaken biofilms of trouble making bacteria, and support biofilms of advantageous microbes. 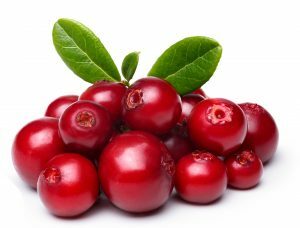 Cranberry organic Herbasol Extract Glycerine SB can be used as stand-alone active ingredient to control cutaneous biofilms, or in combination to support antimicrobial agents.